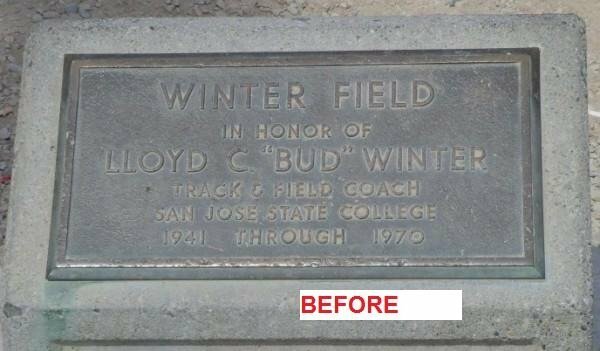 After viewing the Tommie Smith – John Carlos 23 foot statute at San José State University, the next item on my agenda was to drive down S 10th street towards Spartan Stadium and visit Winter Field. 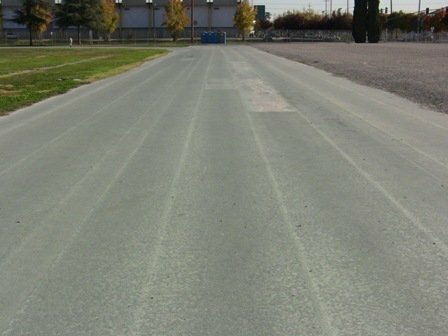 This was the same track where all the Speed City legends trained and raced back in the 1960’s, named after long-time coach Bud Winter. 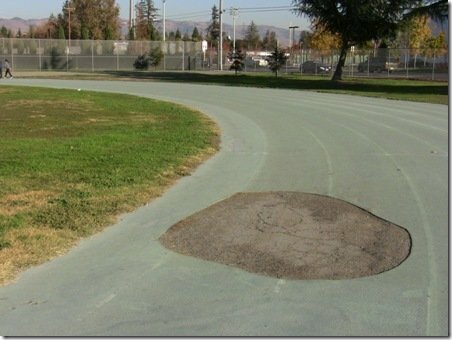 I drove by Spartan Stadium and must have missed the track. I knew it was to my left. I drove by again and passed a parking lot. Hmmm, strange. I saw a few joggers circling this disgusting worn out bluish-grey tartan oval. Several sections had potholes with missing or ripped out tartan sections. 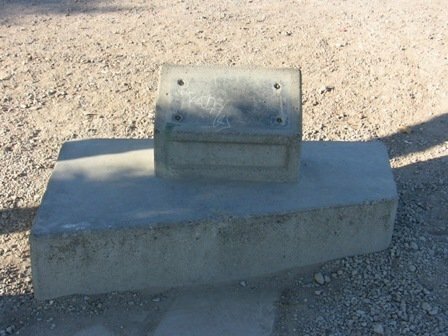 Was this it? Can this overflow parking lot be the site of the famous Winter Field? I was totally appalled at the current state of the track. Even Route 66 from Chicago to Santa Monica was better maintained! (and that was decommissioned in 1974). San José State University ended their Track and Field Program in 1988. SJSU plans to replace the field with a modern soccer complex and parking lot. The city of San Jose has sanctioned $14 million dollars to help SJSU build a new sporting complex where Winter Field resides. 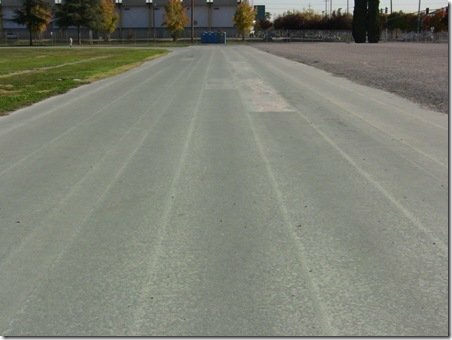 READ Time Trials in Training: Run Alone or in a Group? Below are some photos of Winter Field. I think it is statue not statute. 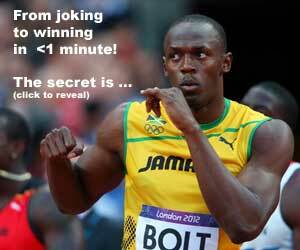 Well, in a way ist could be a statute; how to do sprinting the Bud Wineter Way. I guess.